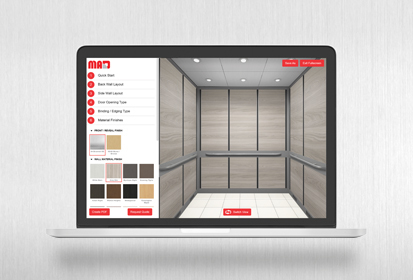 Design Center | MAD Elevator Inc. Using exceptional design and high grade materials, MAD delivers top of the line asthetics with long-lasting durability. The Car Operating Panel (COP) and Hall Fixtures is the User Interface of the elevator. 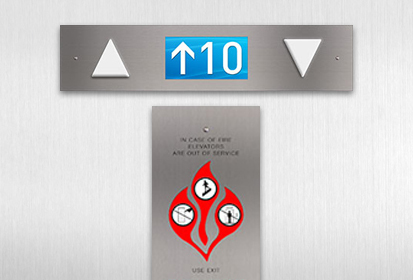 The Elevator Push Buttons, Position Indicators and other components mark the difference between a standard and a sleek elevator panel.